Nodal is the latest regional Mexican singer under the age of 21 to dot the top half of Hot Latin Songs in the last year - a notable feat for a genre historically dominated by older artists. Still in his early 20's Christian Nodal is forging a career many would be envious of. Born in 1999 into a musical family, the mariachi superstar showed prodigious talent on vocals and guitar at age four and has honed his craft ever since, posting videos on social media at age 13, catching the attention of the Mexican music industry and signing to American Spanish language record label Fonovisa in 2016. Don't miss the regional Mexican superstar on US shores as he heads out on his De Tu Mano Tour! For someone so young, Nodal has certainly found his niche by bridging the gap between norteno and mariachi musical styles, using the all-important accordion to do so. His 'mariacheno' blend comes to life with relatable lyrics that chronicle the highs and lows of love, heartbreak and getting over that heartbreak, which are all the more authentic as Nodal plays most of the instruments that underpin them, including trumpet, piano and violin. Seen Christian Nodal? Loved it? Hated it? Help your fellow Orlando Theatre visitors by leaving the first review! Sound good to you? 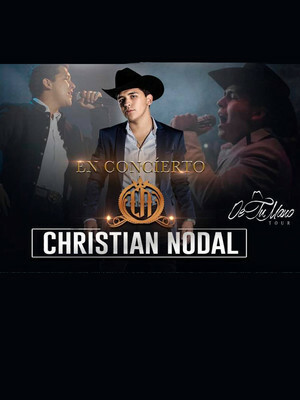 Share this page on social media and let your friends know about Christian Nodal at House of Blues. 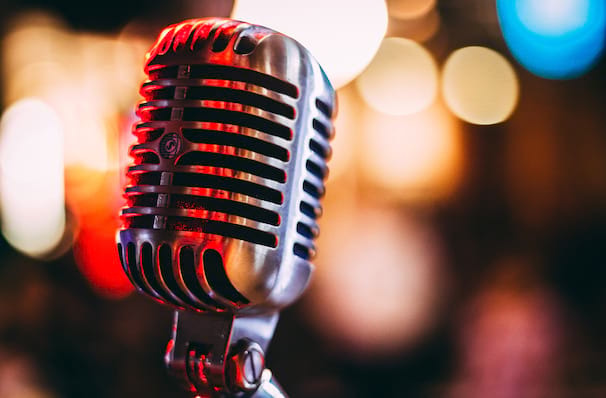 Please note: The term House of Blues and/or Christian Nodal as well as all associated graphics, logos, and/or other trademarks, tradenames or copyrights are the property of the House of Blues and/or Christian Nodal and are used herein for factual descriptive purposes only. We are in no way associated with or authorized by the House of Blues and/or Christian Nodal and neither that entity nor any of its affiliates have licensed or endorsed us to sell tickets, goods and or services in conjunction with their events.